Joaquin Lowe is a Soho Press intern. In this age of social media that allows the individual to become their own one person PR department, where the term “self-publishing” is quickly replacing “vanity publishing”, where, more and more, people are taking the old saying that everyone has a book in them to heart, there is the prevailing belief that traditional publishing is a musty old institution out-living its relevancy. Green says that he is in the “book business.” And the book business is one that, for every bestseller, every award winner, and for so many books that bring joy to readers, has dozens, if not hundreds of people working behind the scenes. Writing a book is a collaborative process. Social media has reshaped the publishing landscape, but far from making publishers redundant, it has challenged them to evolve–it’s proven how important they still are. 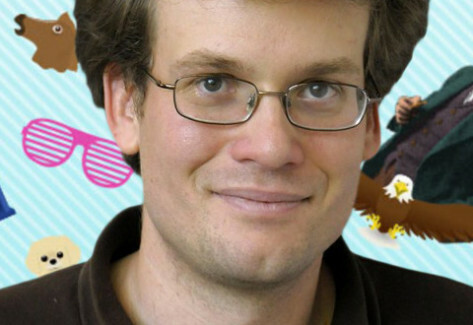 John Green declares that the book business is not one he’s looking to get out of. Here’s hoping he’s the torch-bearer for a new generation of young writers looking to join him in that business of making great books. To read more and join the conversation, go here.